You can preview 2 tracks from this album by using the player above (or clicking on the titles below). Please note that the previews that you can listen to on this page are 128k mp3s, so downloading the album will give you access to all tracks at a much higher quality level. 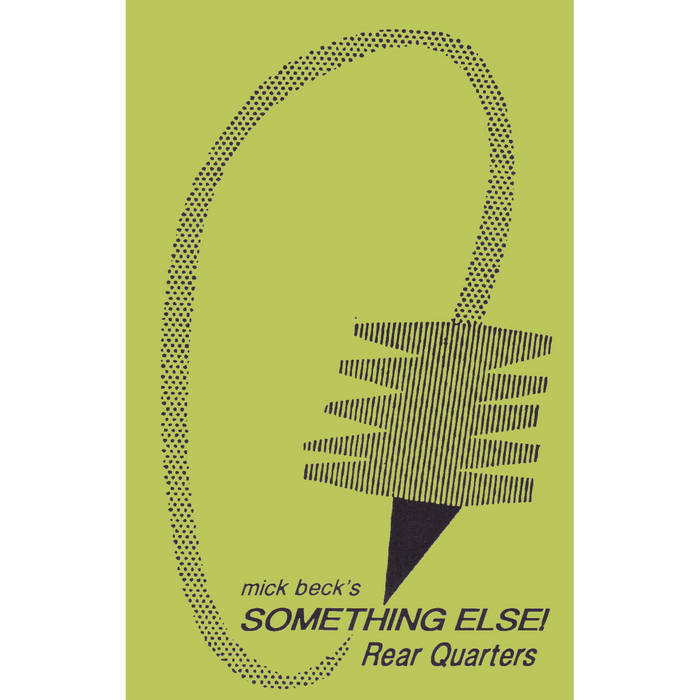 Also, the download includes a jpg file of the original artwork for the 1992 cassette release. 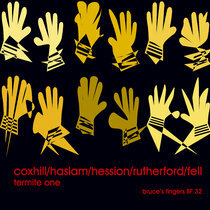 This 1992 cassette release (Bruce's Fingers BFC 39) has been out-of-print for quite some time, and we're pleased to make it available once more, thanks to Bandcamp. A special treat for the BF completists out there! N.B. This album dates from the early days of digital recording. Like most musicians at that time, we were thrilled to have the possibility of capturing our full dynamic range on tape, with minimal compression (cf. foom! foom! and other albums from this period). History has subsequently proved that for most people the domestic listening environment does not sit comfortably with a true reflection of the dynamic range present in performance - so we will probably remaster this and similar recordings at some point to reflect current thinking. In the meantime, just turn up the volume control to get the full glory!